The true beauty, harmony, grace and good rhyme is always reflected in simplicity. No matter how complex technology has arrived, our stressful lifestyles need relaxation gained from simplifying our lives. The first step in simplifying lives starts from our home. Relaxation and solitude cannot be achieved in dark and cluttered homes but open, bright and airy spaces. 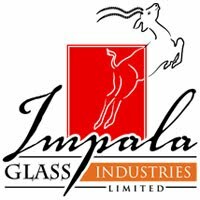 Transformation is necessary; Impala Glass Industries Limited can transform your place providing it an aesthetic appeal while maintaining simplicity but far exceeding the expectations and imaginations of people. Instead of completely renovating the place or choosing costly ways, why not opt for affordable options. Starting with the smallest but most visited place the bathrooms. One way of giving a new and fresh look to it is by replacing old fittings by installing Shower Screen Fittings in your bathrooms by Impala Glass Industries Limited. These minor changes would make a world of difference to your place and add in many benefits. 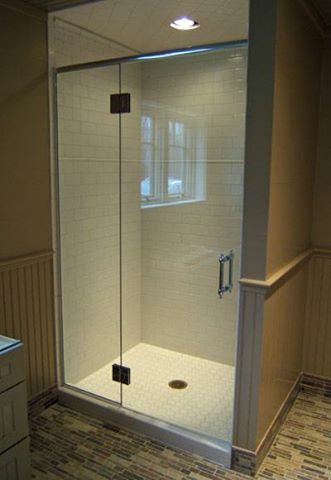 A huge range of different Shower Screen Fittings are available at Impala Glass Industries Limited, including framed, frameless and semi frameless screens along with sliding and swinging door options whichever you choose. · People having a traditional taste can opt for framed Shower Screen. · While a frameless screen looks much trendier. · Mostly semi framed shower screens are used where frameless screens cannot be fitted. 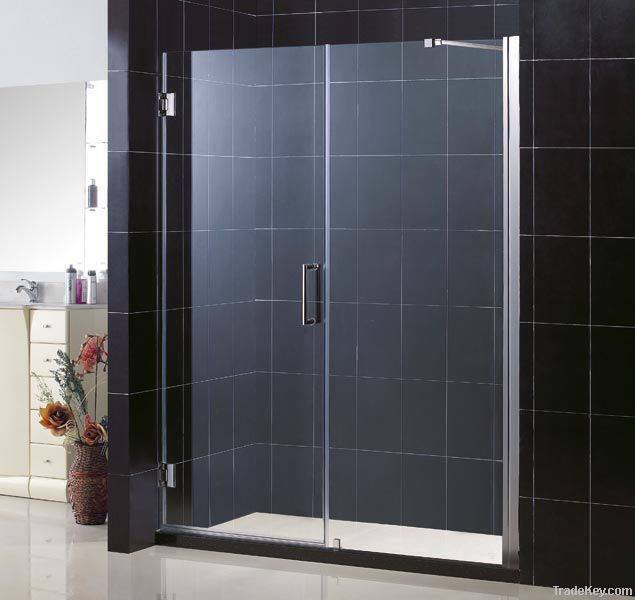 · The choice of sliding and swinging doors depends on space, usually small bathrooms choose sliding Shower Screen. Whatever is your preference, Impala Glass Industries Limited will design accordingly. Just one simple change and it will make your bathroom look more sleek, clean and add in style. Digital printing technology has also provided unprecedented designs, patterns, variations and realism in shower screens. Impala Glass Industries Limited has various choices to choose digital printing replicating everything from natural stones, wood, tree bark, floral, animals to geometrical and linear patterns and fabric textures. The digital printing specialist at Impala Glass Industries Limited design various patterns using various color options to elegantly design the shower screens and give most stunning look to your bathrooms. The printing is water resistant and protected against abrasions, so it is safely used in bathrooms. After being printed then shower screens are attached according to customers preference and space.